Donald Husby is the holder of over 25 patents in his field. MADISON, MN, August 30, 2018 — Marquis Who's Who, the world's premier publisher of biographical profiles, is proud to present Donald Husby with the Albert Nelson Marquis Lifetime Achievement Award. An accomplished listee, Mr. Husby celebrates many years' experience in his professional network, and has been noted for achievements, leadership qualities, and the credentials and successes he has accrued in his field. As in all Marquis Who's Who biographical volumes, individuals profiled are selected on the basis of current reference value. Factors such as position, noteworthy accomplishments, visibility, and prominence in a field are all taken into account during the selection process. Mr. Husby began his career as a student engineer with Westinghouse Electric Corporation in Cleveland, OH, in 1952. He continued his career with Westinghouse Electric Corporation until 1972, rising through the ranks from junior assistant to senior engineer to manager of new products. Following these appointments, he was engineering manager and vice president of the engineering lighting division of Hubbell, Inc., in Christiansburg, VA, from 1972 to 1976. From 1976 to 1978, he held the position of president at Elliptipar, Inc., in West Haven, CT. He was further associated with Westinghouse Electric Corporation from 1978 to 1982 when he served as an engineering fellow and manager to the engineering section in Vicksburg, MA. From 1982 to 1984, he contributed to Cooper Industries in the position of engineering manager of new product development. After this opportunity, he worked as utility sales manager for Cooper Lighting in Minneapolis, MN, from 1985 to 1989. From 1990 to 2008, Mr. Husby was chief executive officer for Husby & Husby, Inc., in Madison, MN. 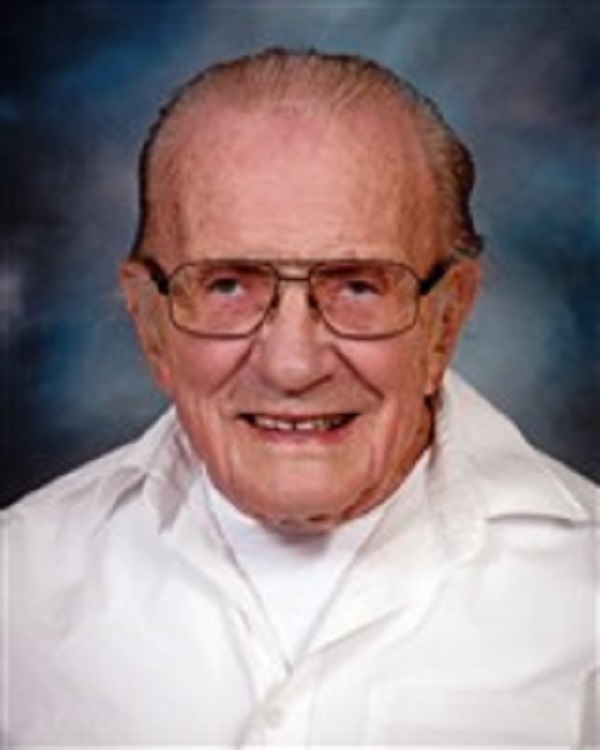 In addition to his career, Mr. Husby served in the United States Navy from 1945 to 1947. He was on the industrial advisory council for Underwriters Laboratories and was a provider for educational seminars in lighting. He also served as a technology expert for the National Voluntary Laboratory Accreditation Program for the National Institute of Standards and Technology and the United States Department of Commerce. Mr. Husby is a regular contributor of articles to professional journals. Prior to embarking on his career, Mr. Husby received a Bachelor of Science from South Dakota State University in 1952. He has additionally completed graduate coursework through Westinghouse Electric Company. Mr. Husby is a member of the Illuminating Engineering Society and has held such positions within the organization as chairman, secretary and director, among others. He is also a member of the International Municipal Signal Association, the Society of Plastics Engineers, the National Electrical Manufacturers Association, the American National Standards Institute and the American Society for Quality. Additionally, Mr. Husby is a member of the American Society of Engineering Physicists, the Mississippi Engineering Society, the District of Columbia Society of Professional Engineers, the Designers Lighting Forum, Mensa International, Toastmasters International, and the North Central Electric Manufacturing Club. In 1989, Mr. Husby received a Distinguished Service Award from the Illuminating Engineering Society. He is also the holder of over 25 patents in his field. Mr. Husby has been previously been selected for inclusion in multiple editions of Who's Who in America and Who's Who in the Midwest. In recognition of outstanding contributions to his profession and the Marquis Who's Who community, Mr. Husby has been featured on the Albert Nelson Marquis Lifetime Achievement website. Please visit www.ltachievers.com for more information about this honor.